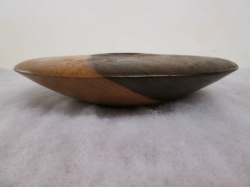 At Chairs of Oxford, we have a constantly changing stock of interesting craft pieces. 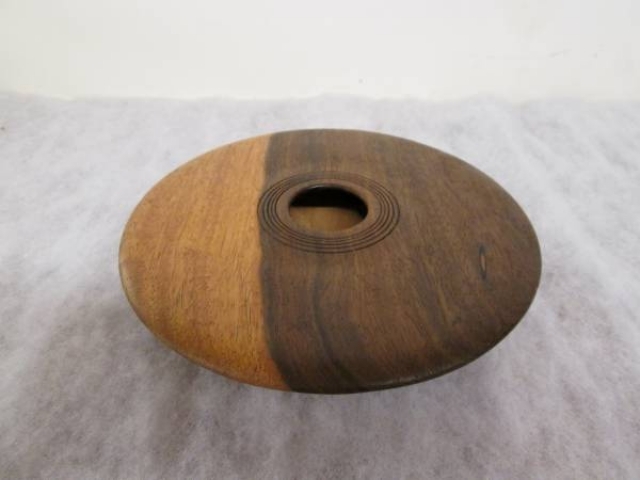 The example in the pictures, are of a Lignum Vitae potpourri holder, turned on the lathe to perfection. This is just one of many fine gift ideas, that can be purchased from us.